Help care for the health of our community by volunteering your time with Mid Coast–Parkview Health. Join our vibrant group of kind, generous volunteers and celebrate opportunities to serve others in a modern not-for-profit healthcare organization. Your time, energy, and talents will truly make a difference for our staff and patients. Remember: the gift of giving yourself to help provide high-quality healthcare is the best gift of all! Educate you and your family about healthcare and wellness opportunities close to home. 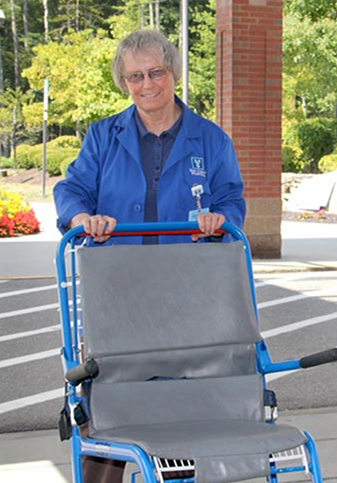 View available volunteer positions at Mid Coast–Parkview Health. Submit your application today! Teens can learn more about the Junior Volunteer program here.